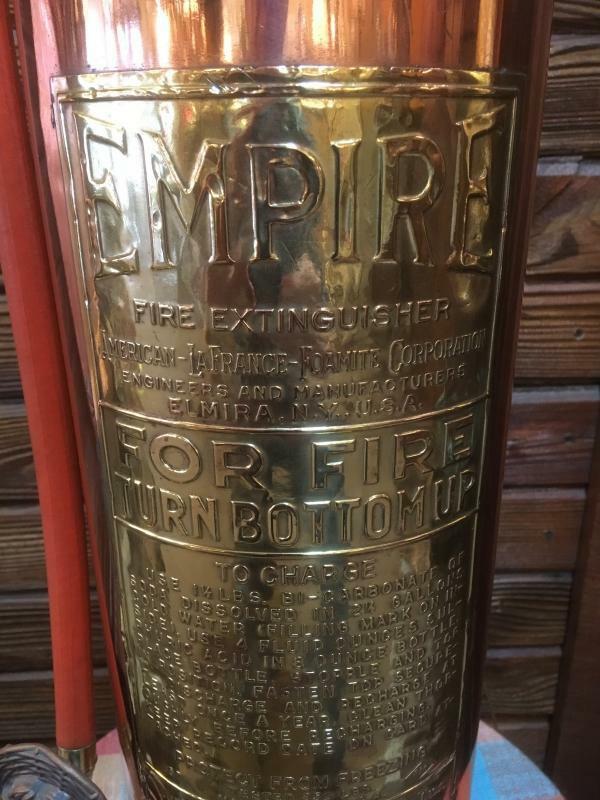 Restored fire extinguishers professionally polished and sealed for display only. 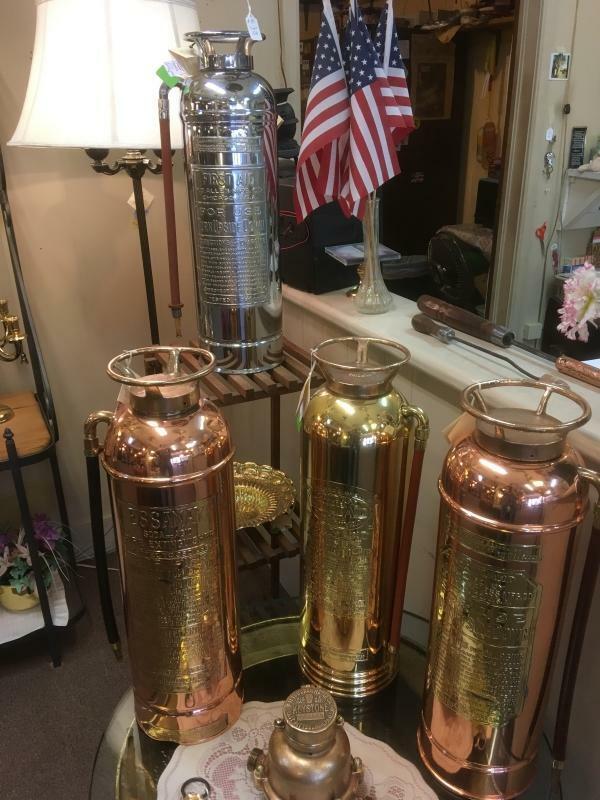 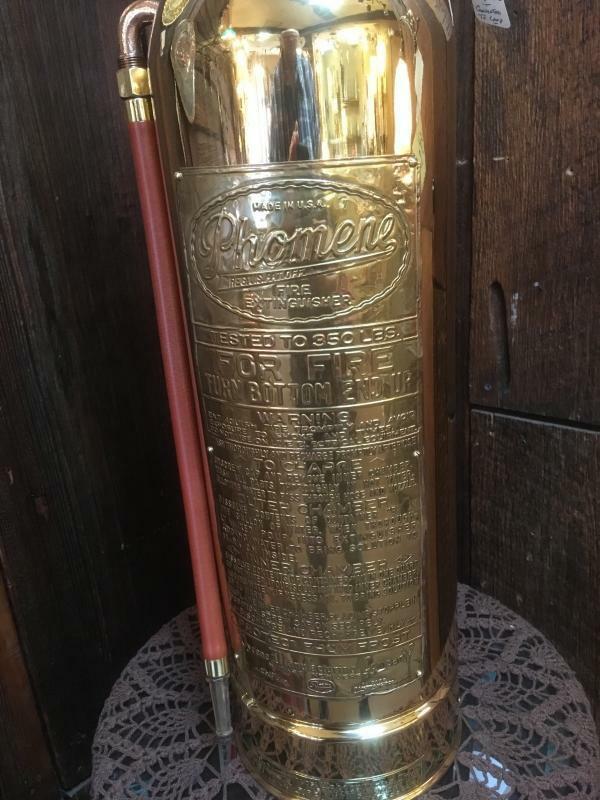 From the mid 1900's we have several to choose from brass, copper and chrome. 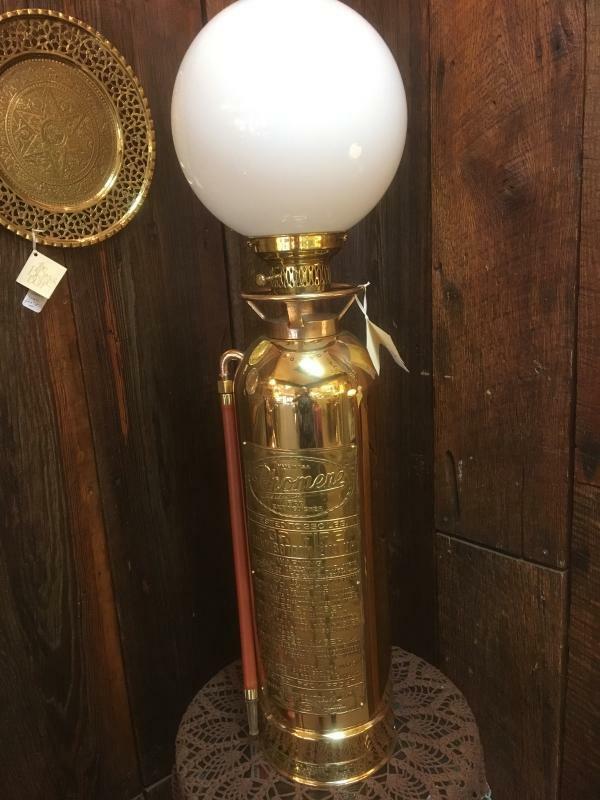 Prices from $195.00 to $250.00. 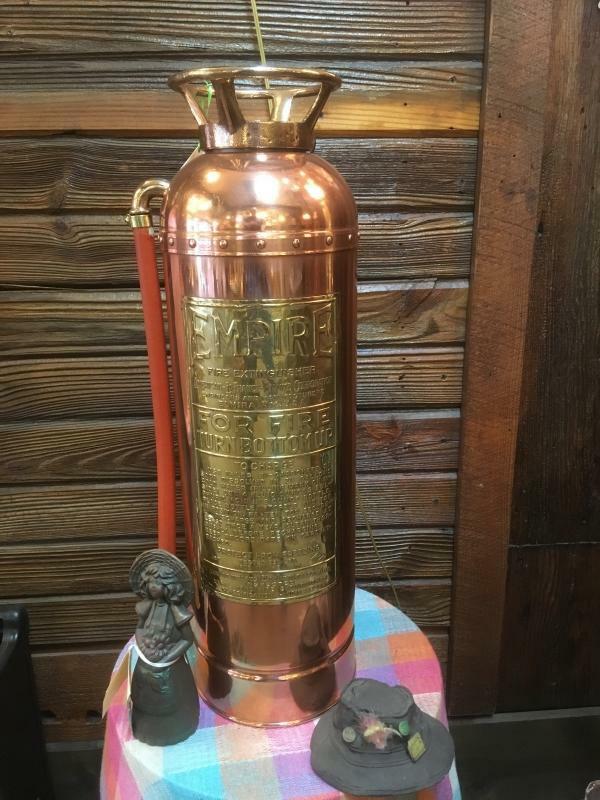 Please email or call (9185921717) for more info or pictures. 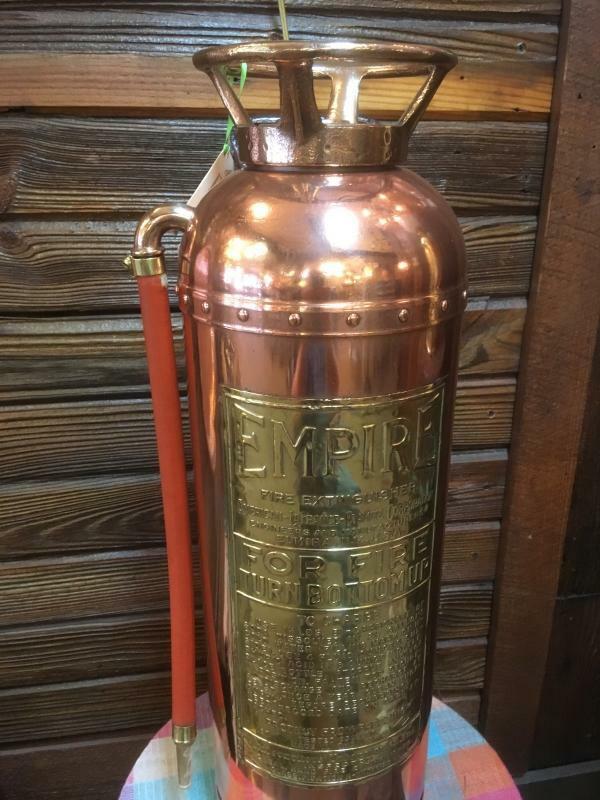 Items Similar To "Restored Vintage Fire Extinguishers"